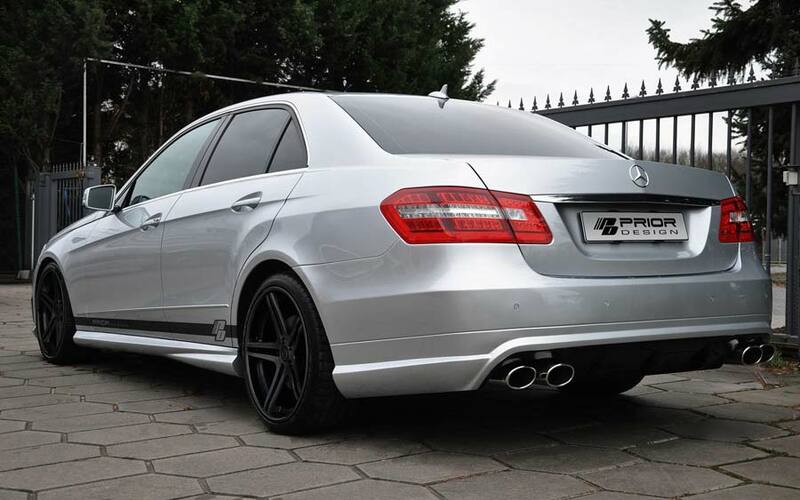 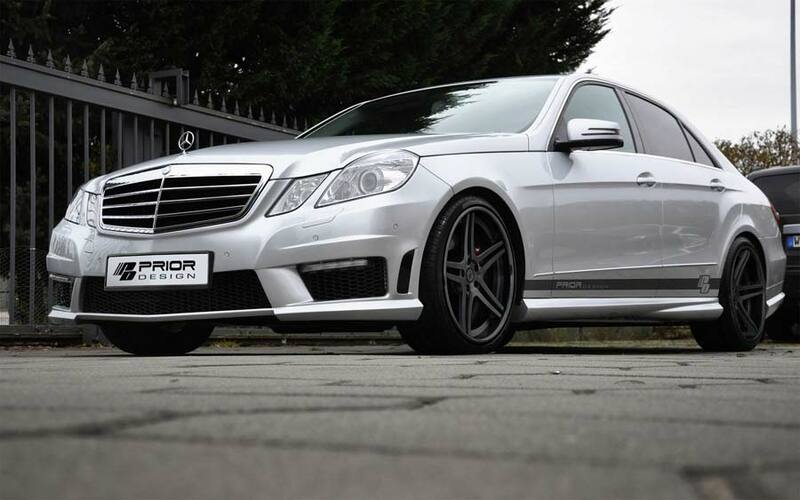 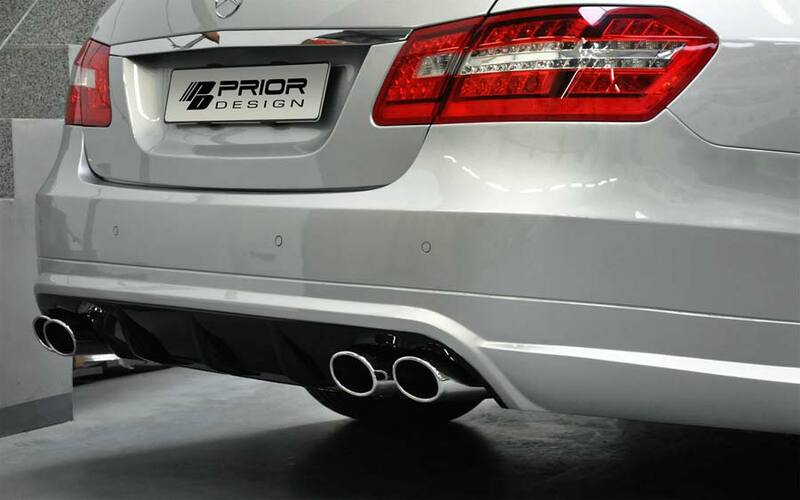 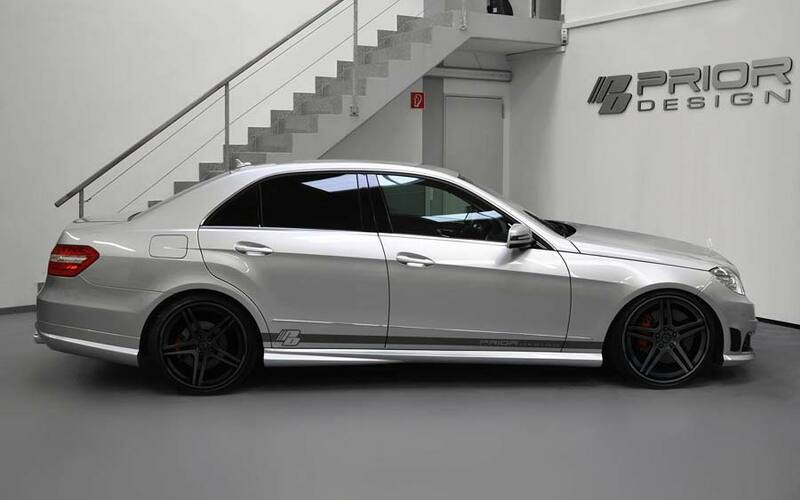 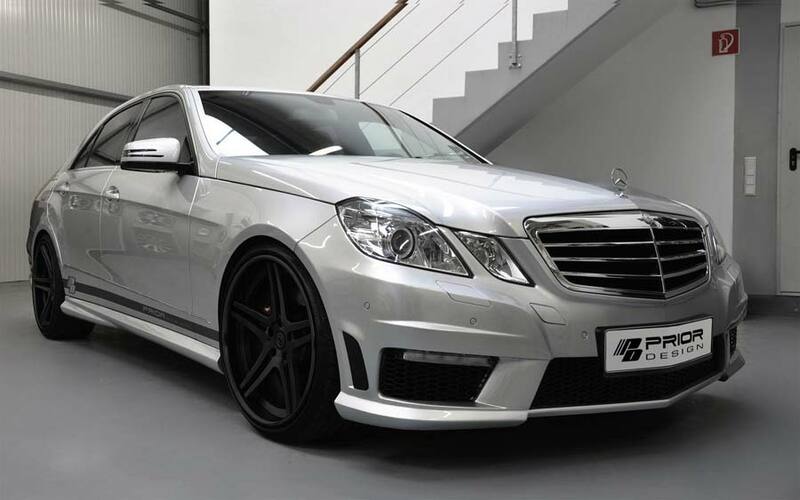 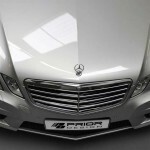 Prior Design, the Kamp-Lintfort styling specialist, has unveiled its PD500 aerodynamic kit, which is the perfect solution for W212 Mercedes-Benz E-Class Saloon owners who crave the looks of the mighty 391 kW (525 hp) E 63 AMG model. 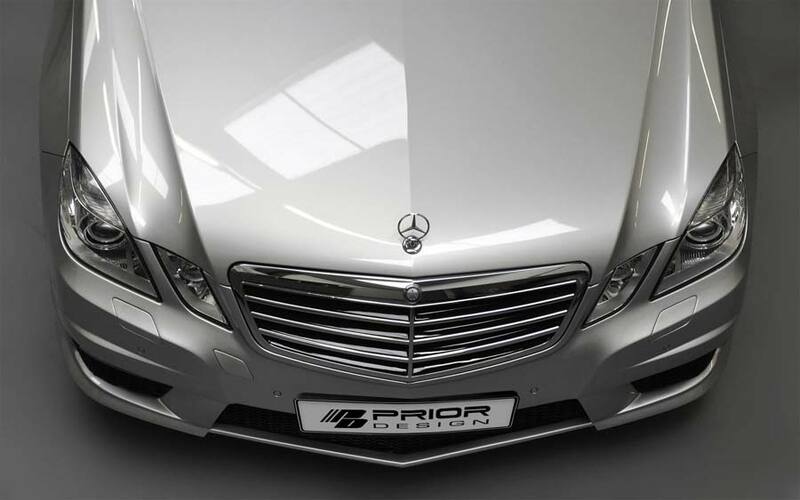 The front bumper is a direct replacement and almost identical to the AMG item, featuring large intakes, side vents, black mesh and LED daytime running lights. 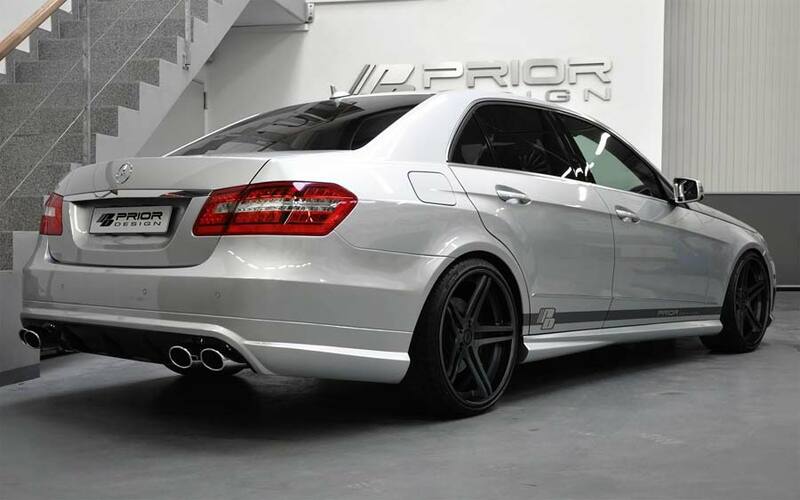 There’s also a pair of sill extensions and a new rear bumper apron with integrated high-gloss black diffuser.